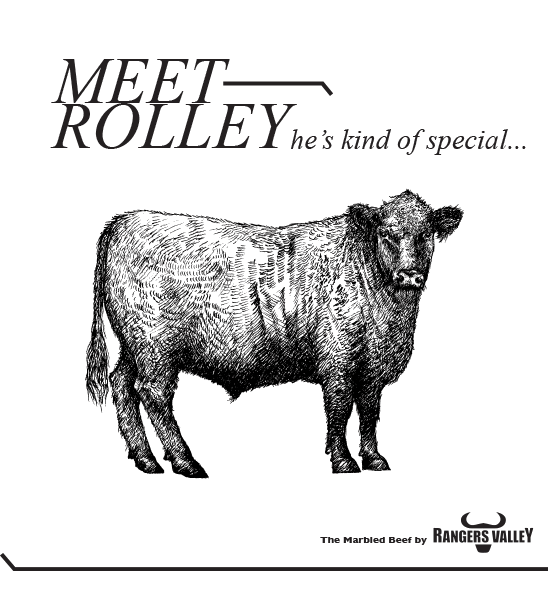 Rolley is pure Black Angus, Black Onyx beef. Black Onyx MB3+, long-fed pure Black Angus beef is THE marbled beef all others are compared to. 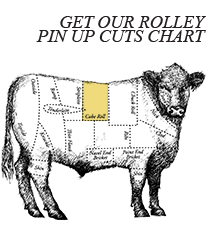 It’s special because it’s pure, and pure Black Angus beef is fairly hard to come by. 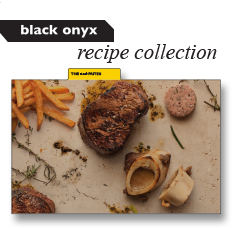 Black Onyx is pure MB3+ Black Angus beef raised in the cool climate of Australia’s New England tablelands, brought to you by the global leaders at Rangers Valley.